The world’s oldest head of state has been placed under house arrest. 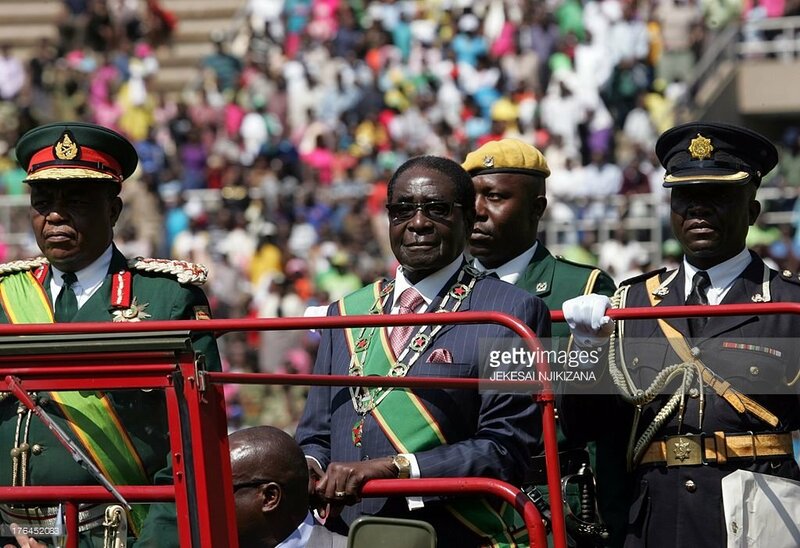 The military of Zimbabwe has placed the country’s leader, Robert Mugabe, under house arrest which has telling signs of a military coup. Mugabe has been the unopposed leader of the country since becoming independent in 1980. The military took control of the state-run broadcasting network, ZBS, and made the announcement on television. Experts, however, say that the information is limited thus making it difficult to get a clear grasp on the state of things. Zimbabwe is formally a democracy claiming that it operates as one. But local and international observers have proved this isn’t the case with evidence of Mugabe rigging national elections in his favor. A major concern here is Mugabe’s health, which appears to be declining. The argument over who would take over the responsibilities after he dies or has to step down is leading to the signs of an impending power struggle among Zimbabwe’s inner circle and elites. Zimbabwe’s highest ranked general, Gen. Constantine Chiwenga, shocked the public by stating that the military wouldn’t “hesitate to intervene” in order to “protect the revolution.” It’s likely that the internal power struggle which may have, in fact, triggered the military coup. The long-running president clearly wants his wife, Grace Mugabe, to succeed him as Zimbabwe’s next ruler. This has been made evident by the firing of Vice President Emmerson Mnangagwa, an ally of the military and Chiwenga. Mnangagwa has since fled to South Africa with a promise that he would be challenging Mugabe’s rule. 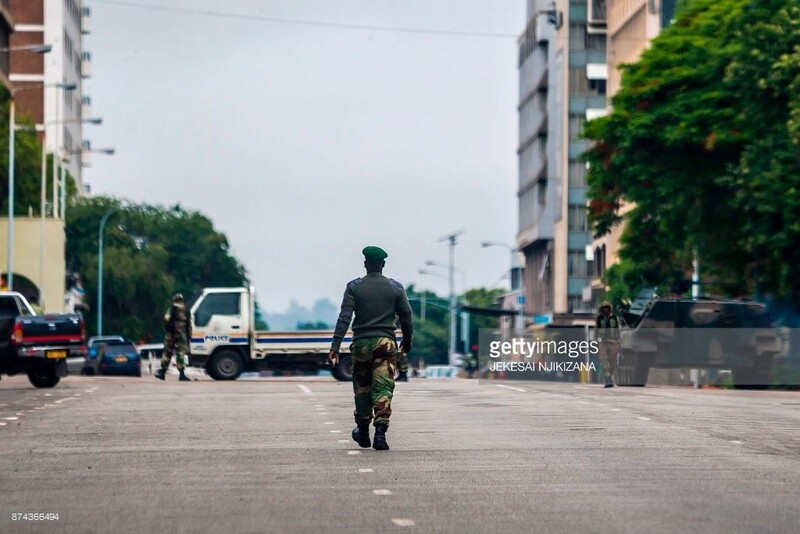 For now, the situation in Harare appears to be calm. NYT reported that people were on their way to work, taxis were plying on road, and soldiers present on the streets did not appear to be interfering with people’s routines and whereabouts.